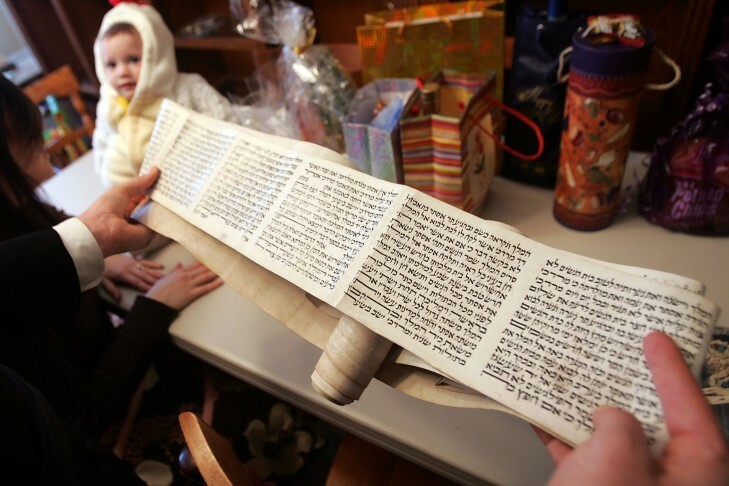 5:00 to 6:00pm Family & Children’s Megillah Reading for any age! Adults & older children welcome! Come dressed as your favorite Star Wars character! We read the Purim story in English and chant some verses from the Hebrew, complete with graggers, hamantashen and silliness for older children and adults!